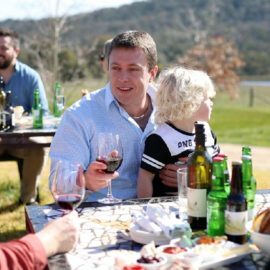 The food, wine & beer scene in Beechworth is vibrant and eclectic. 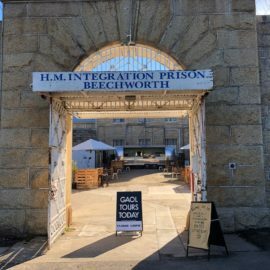 There is a huge variety of eateries, cafes, pubs and restaurants giving visitors to Beechworth options for relaxed casual dining, quick and tasty lunches and take-out, to more refined and elegant hatted restaurant experiences. 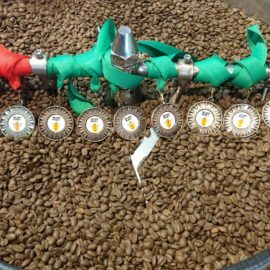 If you’re travelling from a big city with great coffee, don’t fret. 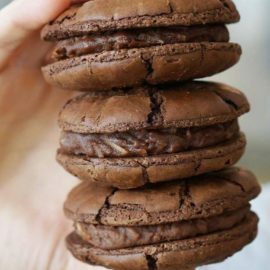 You are well catered for in a town that loves its barista-made coffee, house-made cakes and sweet treats, pastries, sushi, soups and sourdoughs. 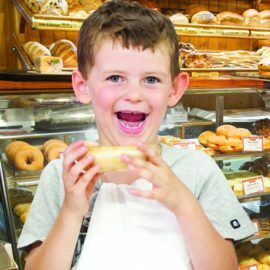 The famous Beechworth Bakery is a favourite for many visitors with a huge selection of cakes, slices, pies, pastries, sandwiches and all manner of sweet and savoury treats. 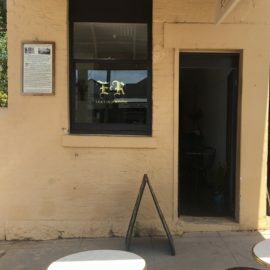 Beechworth Honey Discovery has a unique 'bee inspired' menu and their new range of mead that can be tasted at the historic cellar door. 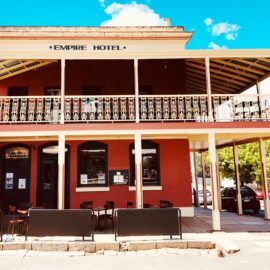 Between Beechworth and the picturesque village of Stanley, you can pick from a range of historic pubs that serve lunch and dinner, each with their own flare and flavour. 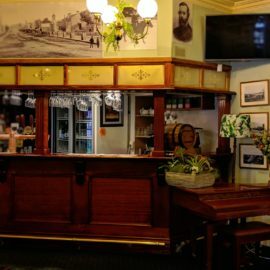 A favourite of the locals and regarded as one of Australia's benchmark craft beer producers, Bridge Road Brewers offers the complete craft beer experience. Along with the brewery, located in a 150 year old coach house, you will also find the popular pizza restaurant, a ten tap tasting bar and large family friendly beer garden with a children's play area. 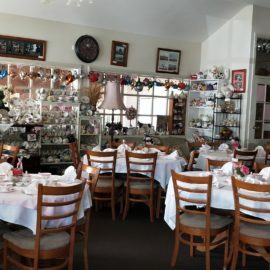 Classic bistro, contemporary hatted restaurant, gourmet pizza, tapas bar or traditional Chinese, the restaurants in Beechworth cater for intimate dining and groups of friends and family. You’ll be spoilt for choice. 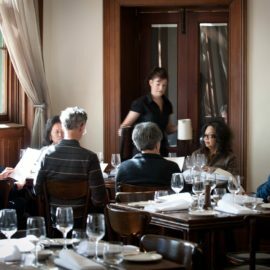 Provenance Restaurant, awarded two hats in The Age Good Food Guide, is a destination in its own right. 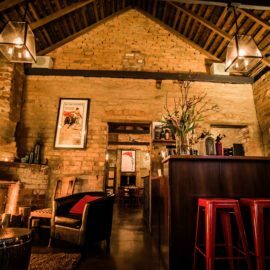 It's hard to go past the degustation menu, a memorable dining experience with expertly matched wines from the North East region and optional sake matches. If you’re picnicking, sitting next to the open fire in your accommodation or sunning yourself at Lake Sambell, there is bountiful produce to fill your basket. Beechworth and nearby Stanley are home to local honey, berries, apples, pears, chesnuts and walnuts. Freshly baked breads, artisan cheeses, pickles, olives and preserves are plentiful in the many cafes and foodstores in Beechworth.